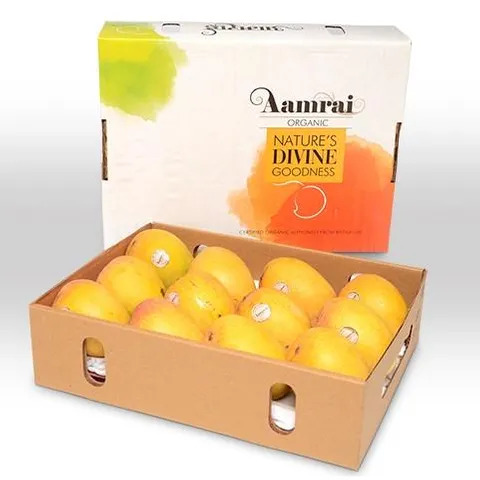 We at Aamrai promise to send you the mangos that are 100% organic, free from all the chemicals that harm the ripe soil and the famous mangos of Ratnagiri. We pledge to deliver to you the purity of the Alphonso (Hapus) mango that you so dearly love and enjoy eating. All our mangos are nurtured with utmost care so that they do not lose their trademark taste. 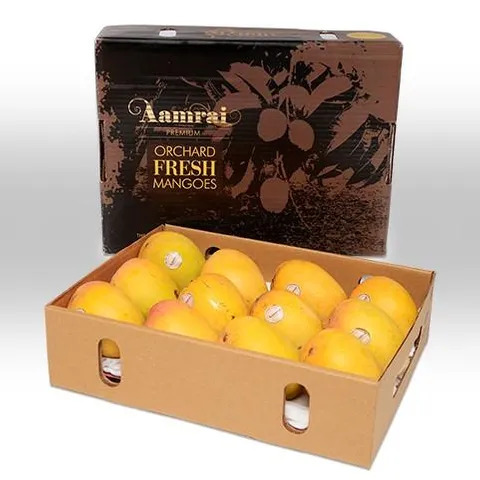 Each mango is handpicked, carefully packaged and delivered to your door step. We take extra care in our packaging so that they don’t rot and are delivered to you rich with taste brimming with the goodness of its nutrients at its earliest. We have received renown the world over and are certified by the leading organizations which grant certification to all the organic products in the market.